I found this a little tricky to lay my fingers on at first so thought it best that I document it here. 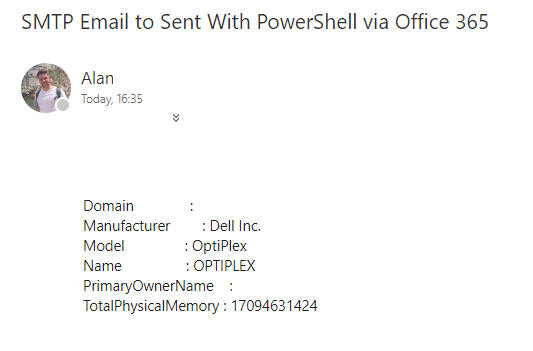 Have you ever been asked to "Get me all the users who have call recording turned on" from a Skype for Business tenant? If you are asked that question. Here are the PowerShell commands you will require. Clearly this is almost a true false scenario so a script outputting to 2 different excel sheets may just be what you need.